Looking to enjoy the beauty of the outdoors at your home, cottage or RV and tired of the bugs or inclement weather limiting you? 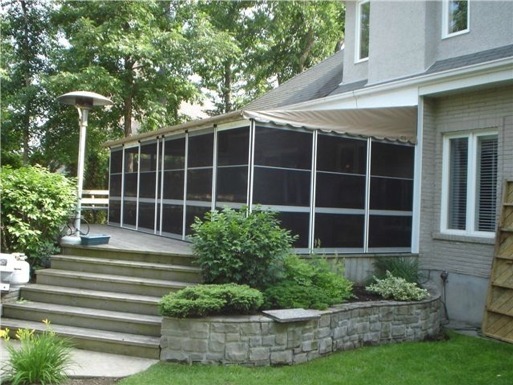 A wall attached patio enclosure is the perfect way to extend the short, mosquito filled summers here in Canada. 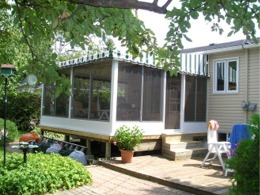 A screen deck enclosure offers more than just protection...its like adding a new room! No zipping or unzipping flimsy screen walls, no walking outside. 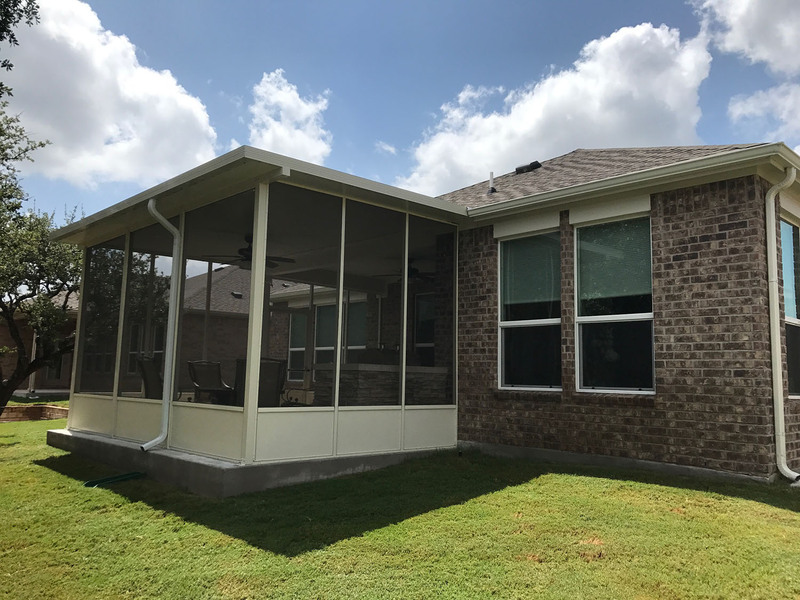 Step into your new screen room from your existing patio door and start enjoying the fresh outdoor air with protection from the sun, wind and rain. 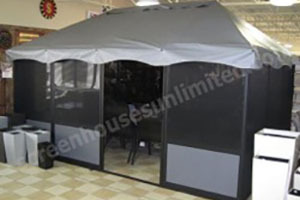 We have longstanding relationships with premium manufacturers to provide pro-grade screen rooms kits direct to the do-it-yourself homeowner at ultra competitive prices. 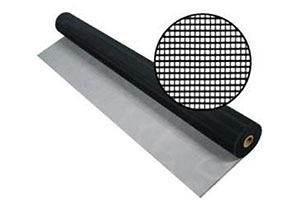 All the aluminum frames are strong enough to withstand our climate and premium screens prevent sagging over time. You even have the option to convert any of the screen room options below into a complete three season room by upgrading to vinyl windows at any point in time. 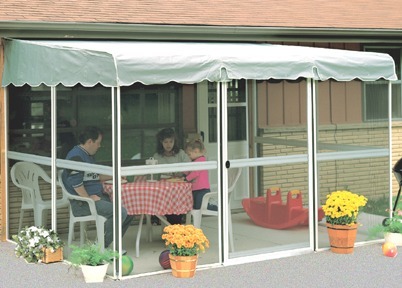 With a wide selection of low maintenance DIY deck & porch enclosure kits and delivery included nationwide, there is no better time to add that patio room you always wanted! Available Sizes: Any size you need! Lengths from 11'6" to 30'9"
Keep it Up Year 'Round ! 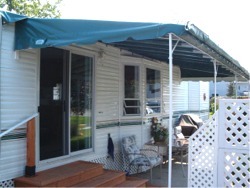 We carry over 100 different combinations of screen rooms and gazebos in sizes and colors designed to fit most decks and patios. If you don't see it here, call us, we will be pleased to advise and assist.